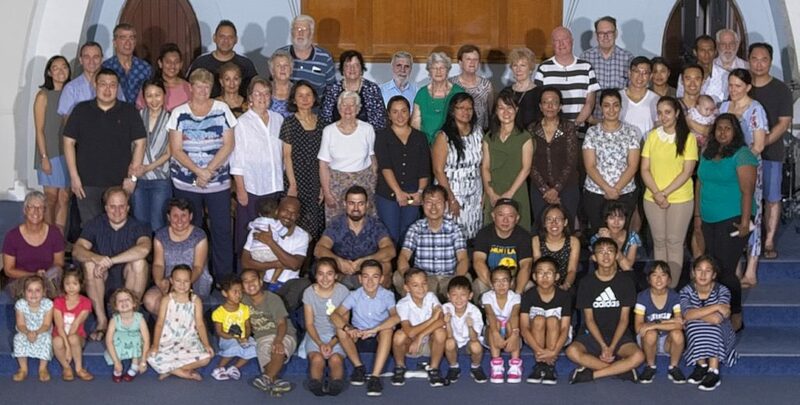 West Ryde Community Church, with its 19 plus different ethnicities, is a multicultural faith community intentionally seeking to reflect the cultural diversity of our neighbourhood. We value inclusion, generousity and hospitality, and with a sense of anticipation, look forward to being a part of God’s transforming work in the local community. If you’d like to partner with us or just learn more, contact us or join us on Sundays at 10am.